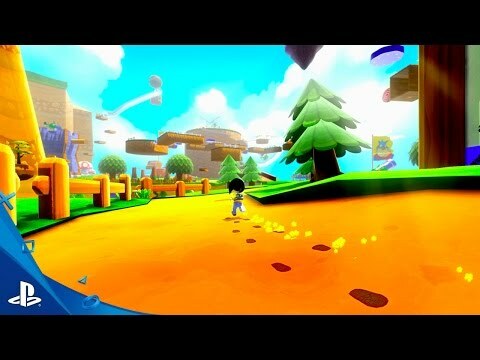 A 3D Platformer inspired by the 90s classics, but wait there is a twist! 4 vast worlds to explore. Freeze the world around you! R has a special camera that allows her to freeze any moving object for a short period time, you will need special ability to solve some puzzles but you can use it anywhere you want! Is that platform moving too fast for you? Freeze it! Is that enemy too scary for you? Freeze it! Is that bird moving too fast and distracting you? Freeze it! Rainy Night Creations - 2016 All rights reserved.